One of my favourite fun facts to share on episodes of Toronto Mike'd is that Roger Ashby is the last person on Toronto radio who could have been heard on Toronto radio in the 60s. After a long career at 1050 CHUM, Ashby moved over to 104.5 CHUM-FM in '85 where he'd spend many years as part of the Roger, Rick & Marilyn morning show with Rick Hodge and Marilyn Denis. Rick moved on years ago, and today Roger Ashby announced his last day at CHUM would be December 5th. Of course, this is not news to listeners of Toronto Mike'd. John Donabie came on and spilled the beans in July, the same week Jamar McNeil joined Roger and Marilyn in the booth. When Jamar visited last week, I told him we knew Roger was retiring by the end of the year and that he was his replacement, but that guy deserves credit for playing it cool and saving the internal announcement for Roger himself. Roger made that announcement this morning. That episode with Jamar is great and I strongly recommend you give it a listen. I also recommend my conversation with Rick Hodge. Roger himself also dropped by, and even though he told me he only had 30 minutes, it's jam-packed with interesting tidbits about his 50 years on the air. You'll find that episode here. Roger's a great guy and has been an institution on Toronto's airwaves for half a century. Congrats, and enjoy what's next! Global News Radio 640 Toronto made a couple of on-air changes today. Both Sue-Ann Levy and Lou Schizas have been told their services are no longer required. So I finally got a call from @talk640 ...they were under the impression I was to call them to axe myself. Helluva way to treat a contributor of 15+ years. And now radio silence. 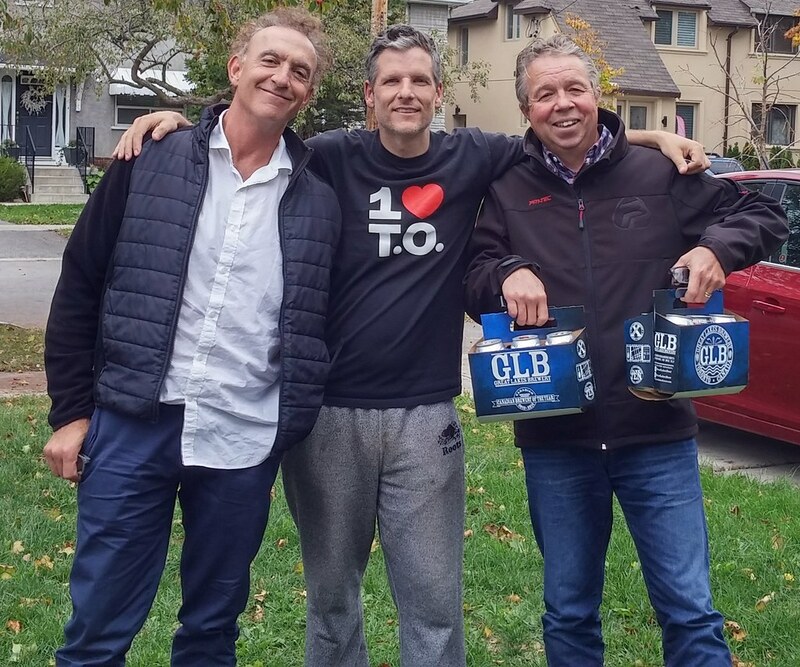 Although I don't agree with any of his politics, Lou has been a tremendous supporter of mine ever since he visited for episode 234 of Toronto Mike'd. He's also been a great help during these past few months as I've launched my own business. He's offered great advice, attended both Toronto Mike'd Listener Experiences, and even referred a client. I'm sorry to hear he's lost this job, but knowing Lou, he's already working on the next chapter. With the changes at 102.1 the Edge, Q107 and GNR 640, things have been anything but dull this month at Corus Quay. I honestly didn't see this coming. 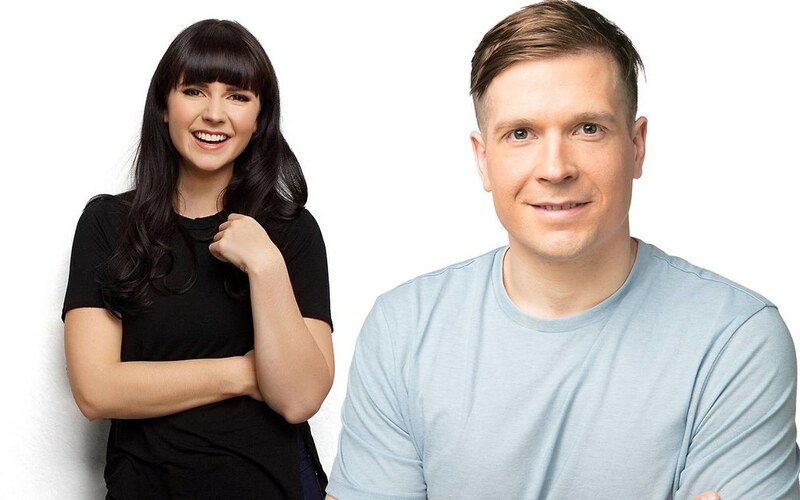 Corus has announced the new morning show on 102.1 will be Ruby and Alex Carr, a brother-sister duo currently on the air in Vancouver. Their Toronto show will launch in January 2019. I sure got some bad intelligence on this one. At one point there were rumblings Dean Blundell was coming back to CFNY, but I quickly determined that was a lie. Then, as recently as yesterday, I heard a non-compete had to expire before the announcement. I was sure that had to be Adam Wylde. It's interesting that the new Edge morning show is from Vancouver, because they just started a new afternoon drive show that comes from Vancouver. You can read more about busy Meredith Geddes here. 102.1 is just loving Corus's Vancouver talent these days. Although the press release didn't specifically say Ruby and Alex Carr were relocating to Toronto, I have to assume that's the case. [Confirmed: they will do this show live from Toronto.] I've also heard rumblings that Meredith's Toronto afternoon drive show from Vancouver is only temporary, but I'm on a bit of a losing streak with regards to Edge rumblings, so take that with a grain of salt. Humble and Fred were cancelled by SiriusXM Canada this past summer, but they're back on terrestrial radio starting Monday at 7am as the new morning show on Funny 820 (CHAM-AM) Hamilton. It's officially official now. @HumbleFredRadio is the new morning show on @Funny820. 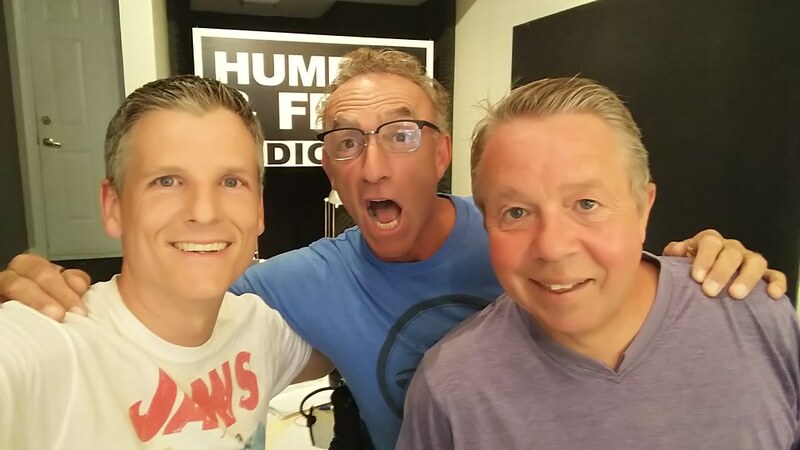 This is the first time Humble and Fred have been live on a terrestrial station you could get in the GTA since 2005 when they were the morning show at Mix 99.9. Then, Fred was fired, Humble was fired, there was a short-lived experiment on a Kingston station and the recent stint on satellite radio. Will the boys remember how to suppress their swears? We'll find out Monday. I'll be making an appearance on their new show after 8am on Monday and then they'll visit my home studio for an episode of Toronto Mike'd. Earlier today, I was discussing the morning show at 102.1 the Edge with Dani Stover, who used to produce the Dean Blundell Show on that station. I find it curious that 102.1 hasn't launched a new morning show yet, despite the fact it's ratings season. Marc from 12:36 tells me 102.1 the Edge has a new afternoon drive show, and it's called Meredith & Tom. But here's the kicker... Meredith is doing the show from Vancouver, although I'm told Tom is actually here in the big smoke. Meredith's show on Vancouver's CFOX is called Meredith & Jeremy. This show is live and local. But wait, there's more! Meredith Geddes also voice tracks a show for London's FM96. This one is simply called Meredith Geddes. 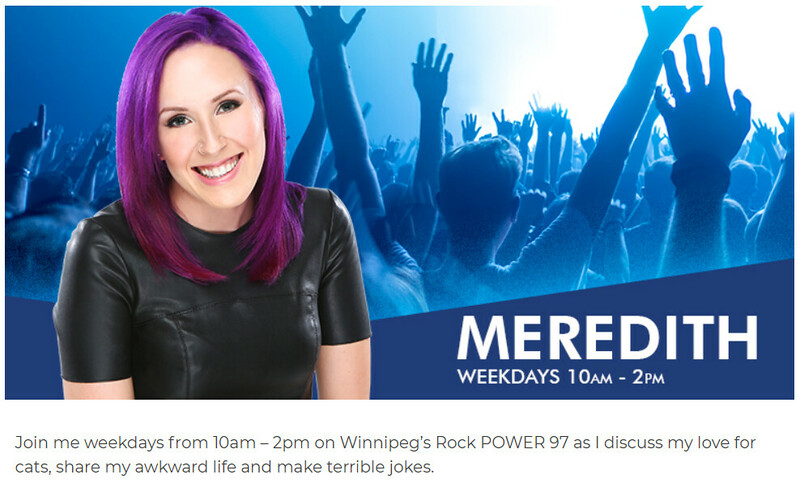 And finally there's Winnipeg's Power 97 where, you guessed it, Meredith Geddes is voice tracking a show. This one is simply called Meredith. There's a lot to unpack here. Firstly, let's not bury the lede. 102.1 the Edge now has an afternoon drive show that's not live and local. Yes, voice tracking is gaining popularity, because it's so much cheaper, but you'd think the morning and afternoon drive shows would remain live and local. You'd think wrong. Meredith Geddes now hosts four different shows in four different markets with four different program names. Does Jeremy know about Tom? How much is there to say about her love for cats? 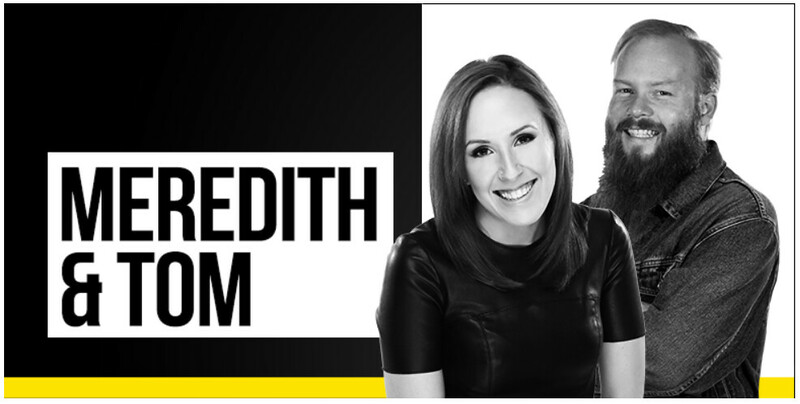 Will Meredith also be named the new 102.1 the Edge morning show? 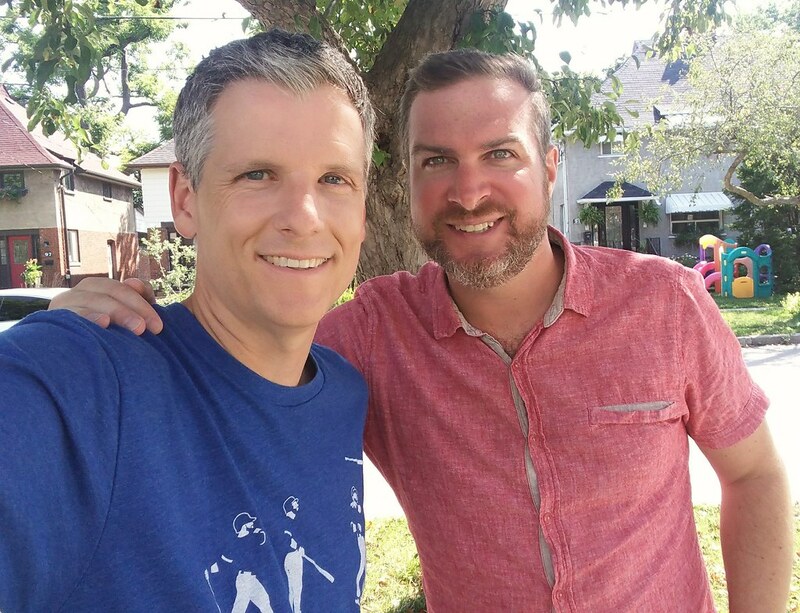 In this 366th episode, Mike chats with 97.7 HTZ-FM's TJ Connors about his career in radio and his relationship with his father, Scruff Connors. This episode is exactly 2:36:59. Toronto Mike'd is proudly brought to you by Great Lakes Brewery, Property in the 6ix, Paytm Canada and Sensus Design & Build. Catch up on all episodes of Toronto Mike'd and subscribe here. There was a time when the firing of the Edge morning show would be a "stop the presses" moment around these parts. Since the cancellation of The Dean Blundell Show, the only constant at 102.1 the Edge in the mornings has been change. Fearless Fred was there for a while, Rick the Temp was there, Josie Dye was there, and most recently, Adam Ricard and Melani Mariani were there. 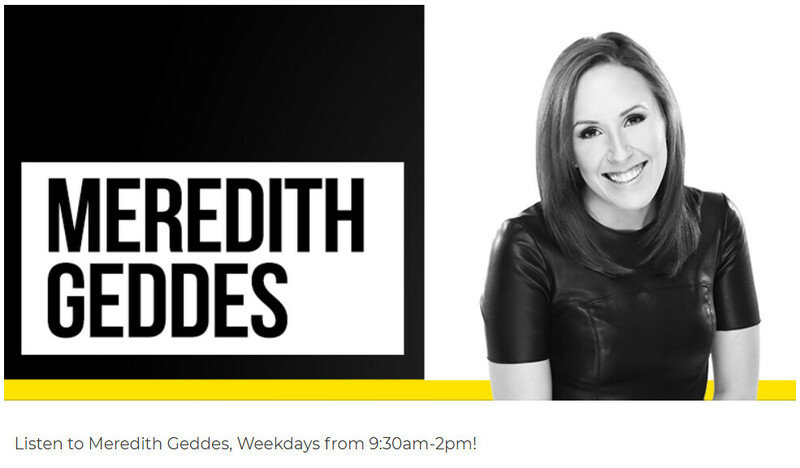 Corus will announce a new 102.1 the Edge morning show soon, as Adam and Mel have been let go. I've never had the pleasure of meeting Melani, but Adam was kind enough to visit me for an episode of Toronto Mike'd, and we noted that he was the longest-serving DJ still on the air at that station. Alan Cross doesn't count because he left and came back. Does anyone want to guess who will be their next morning show? I'm guessing Adam Wylde because that's my go-to guess for all Toronto morning radio shows targeting younger listeners with a vacancy. Meanwhile, Fearless Fred is moving from 102.1 the Edge to Q107. His first shift on Q is 2pm on August 13. And Weekend host Wade MacNeil has also been let go. This is a rather aggressive refresh at 102.1. 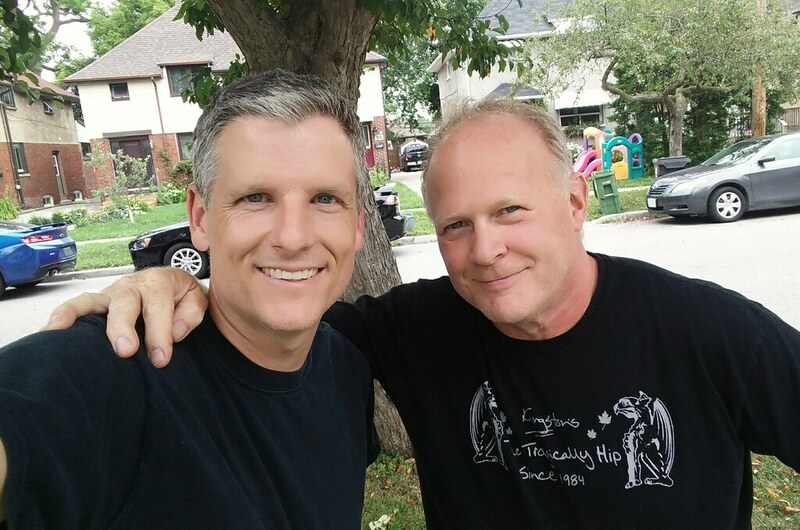 In this 362nd episode, Mike chats with longtime 97.7 HTZ FM music director and radio broadcaster Paulie Morris about the station he helped build, the greats he worked alongside, why he's no longer at the station, The Tragically Hip and The Boss. This episode is exactly 2:14:35. For the first time in five years, there was no Humble and Fred show on SiriusXM Canada's Canada Laughs channel this morning. SiriusXM chose not to renew Humble and Fred's contract. No reason was given, but I have my theories. It's unlikely due to budgetary reasons as the licensing fee was very small with Humble and Fred generating their revenue by selling advertising. Also, it's worth noting, Humble and Fred offered to waive this small fee and pay for the sole SiriusXM employee who works the daily two hour shift. SiriusXM still took a pass. Did SiriusXM have concerns about the content? Did they want more control over the show (and the hosts)? They're not saying, but both are possibly true. Regardless, Humble and Fred are moving on with a new distribution deal that will be announced shortly. Funny 820 out of Hamilton will carry them live from 7am to 9am which means many listeners will be able to tune them in on terrestrial radio and others will be able to stream the show live without having to pay for a subscription. And of course, at its core, the show is a podcast. The wonderful thing about podcasts is that the heartbeat is open source and the distribution channel cannot be controlled by a media company. You can choose not to renew a contract and to cancel a show, but to paraphrase Apu Nahasapeemapetilon on The Simpsons, you cannot kill a podcast. The Humble and Fred show on SiriusXM is dead. Long live the Humble and Fred show. CHUM was teasing a big announcement this morning, and with Marilyn's son Adam Wylde sitting on the sidelines waiting for his non-compete to expire, there was much speculation he was joining the team. If you follow me on Twitter, you knew that wasn't the core of this announcement. Joining Roger and Marilyn on the CHUM morning show is Jamar McNeil. 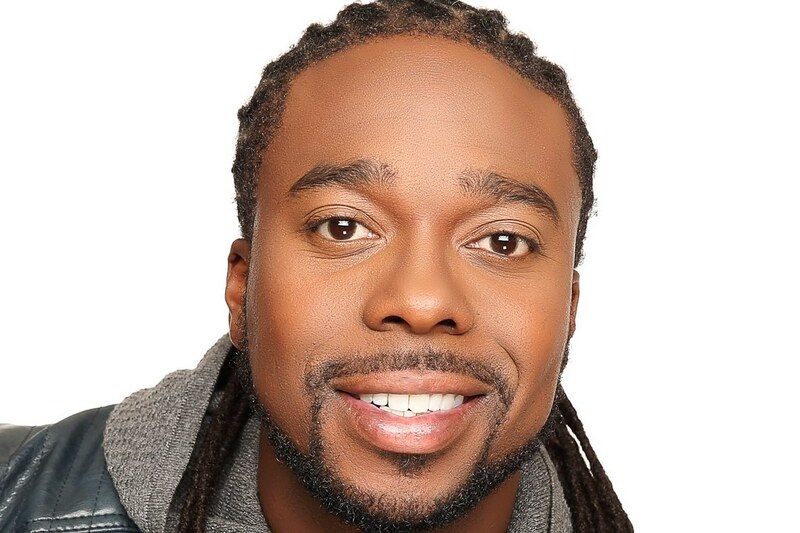 He's an American who was most recently on the air in Chicago as J Niice on B96. As you'll read at that link, he was ready to relocate, and now he's in Toronto and will be a key part of CHUM's listener retention strategy when Roger Ashby decides to hang up his headphones for the last time. As for Adam Wylde, he and Steve Dangle are actually filling in for Jeff Blair on The Fan 590. I'm pretty confident he'll end up on a Bell Media station, but that's where you'll find him this week.